A pretty new and very convenient feature especially for people like me who don't have much time to shop in the malls. At least this way, I could actually pretend to be a buyer/stylist at the show and do my (personal) purchases after. So anyway, here are some snaps from the shows. I wore Uno De 50 to last season's Phfw shows (see here) so it's kinda nice to see them go full circle and join in on the fun in such a short span of time. This season's show featured model after model wearing scene stealing pieces that have the ability to grab anyone's attention the moment you put them on. Most of the jewelry featured were large statement pieces that perfectly compliment modern feminine and boho style. I loved the Suiteblanco show. Kudos to the stylists who helped make it happen. The pairings were unpredictable which kept things exciting and inspiring. 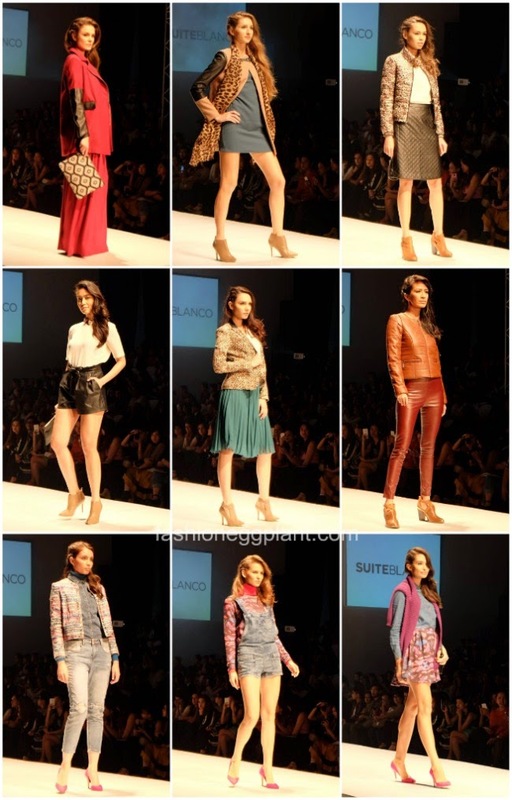 Everything was anchored down perfectly by strong and stable designs from Suiteblanco's Fall/Winter 2014 collection. The unexpected boxy silhouettes and sophisticated, well-travelled outfits felt like a breathe of fresh air against the cutesy and predictable short skirts and crop top pairings that the local retail fashion scene has been so fond of lately. It was so awesome to see none of that for once. Finally ladies, high style you can actually wear and look good in no matter what body type you have (standing ovation). 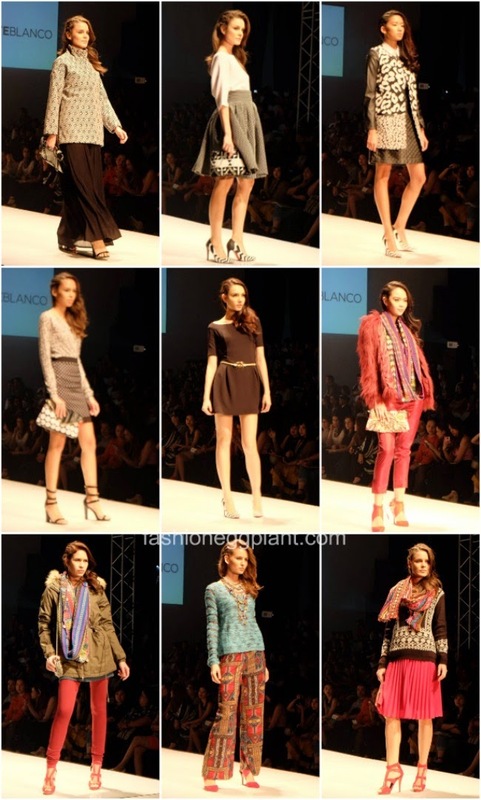 For more info on the 3 brands and their new collections, please refer to this post. Thank you!